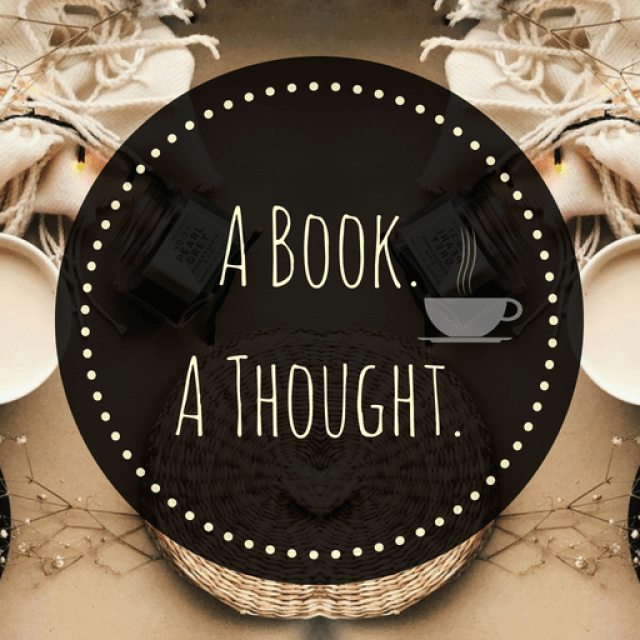 Spreading Love: Book Bloggers||Part 4||💕 | A Book. A Thought. 14 December, 2018 13 December, 2018 / Sofii @ A Book. A Thought. I love Ashley’s blog, first, because I really like the main concept of it and second, because I love that she not only talks about books, but also has super interesting discussions and advice related to her love for reading. 💫 THE 5 W’S BOOK TAG! I love Danielle’s blog, I think it’s great, from her reviews to her recommendations, what I like most about her blog is the fact that she’s always super honest about her thoughts on her posts and I really value her opinion. When it comes to choosing what to read next I really like to check her blog, and I think you should do the same! Lily !!! I love Lily’s blog! It’s both aesthetically pleasing and she has great posts!! Thank you for highlighting some great bloggers to follow.